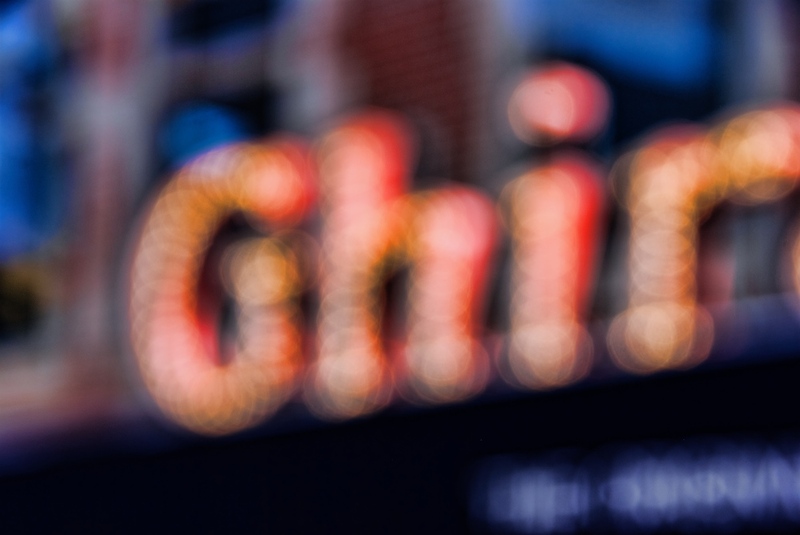 Just a fun pure blur or total bokeh shot from Ghirardelli Square in San Francisco, CA. It was mid-day when I was there, so it was bright, sunny and crowded, therefore it was tough to get the shots I really wanted. I guess I'll have to go back! By the way, the chocolate was good!